Upper Cape Cod’s Secret Gem! 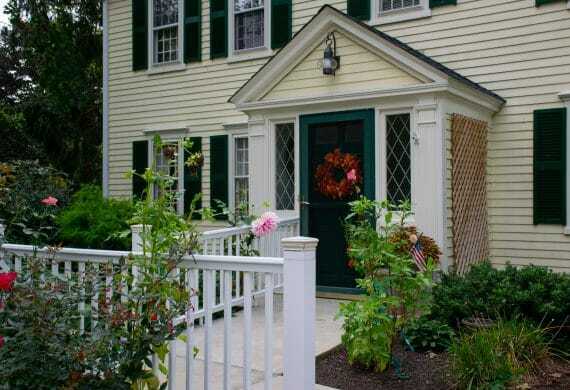 The Decatur House is a boutique Assisted Living Residence located in historic Sandwich. Days at Decatur House are as unique as the wants and needs of our residents. Daily personal care service with bathing, dressing, medication monitoring, and care coordination. Daily housekeeping and laundry management. Concierge medical appointment scheduling (physician, labs, therapies, and dental) and Scheduled local transportation. Newer home located in historic Sandwich, the oldest town on Cape Cod. Less than a mile to shopping and the beach. 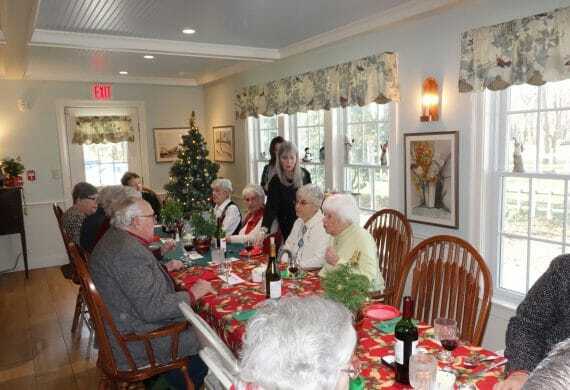 Decatur House is a 23-apartment assisted living community unlike anything you’ll see or experience on Cape Cod and beyond. Our intimate size means residents are known by name and not lost in the crowd. 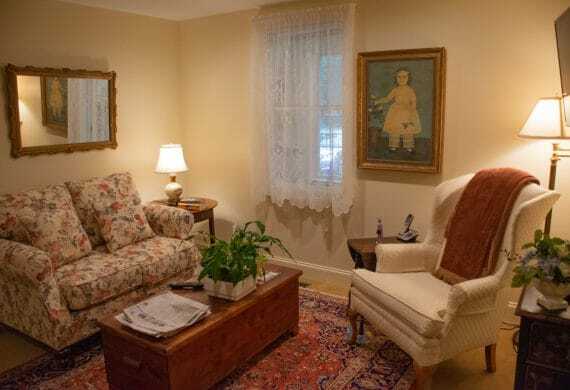 Decatur House is a resident-focused, family welcoming, fully licensed assisted living residence offering top-quality, personalized care by a highly professional, dedicated staff.